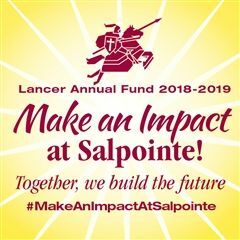 Counselors will talk about getting ready for college, what matters most to colleges in their application process, how parents can best help, scholarships and financial aid for college, and tips on making the most of your Salpointe years. We will have a session at the end addressing selective college admissions as well. We hope to see both students and parents! This session is only given once a year.